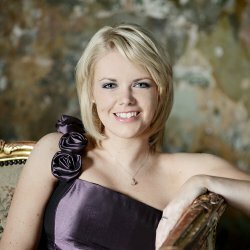 The Royal Liverpool Philharmonic Orchestra have recently recorded the new orchestrated version of Gary Carpenter's song cycle "Love's Eternity" with the wonderful mezzo Kathryn Rudge. We understand that the CD will be released early next year. Having heard the early edits, it promises to be a real treat.